A tooth belonging to a Neanderthal child has been discovered in the mountains of Kermanshah province, western Iran. 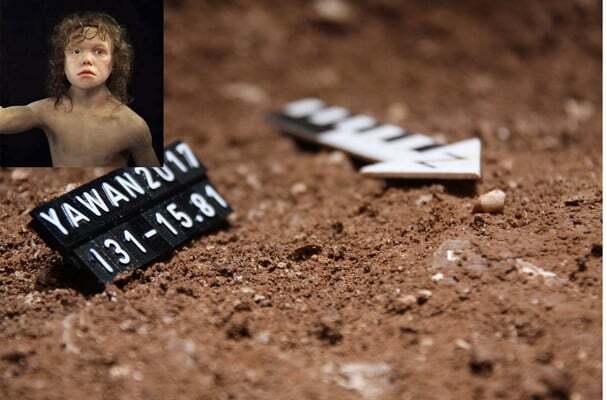 Saman Heydari Goran, head of the archaeological site, announced Sunday that it is the first time the remains of a Neanderthal human is being discovered in Iran. He said the tooth belongs to a six-year-old child that was found along with some rocky tools of the middle Paleolithic period. “Based on our studies, this tooth dates back to 42,000-45,000 years ago, and belongs to communities close to the present time,” said Heydari. The Iranian Cultural Heritage Research Centre’s website quoted him as saying that other similar teeth have also been discovered in Spain, France and Germany.